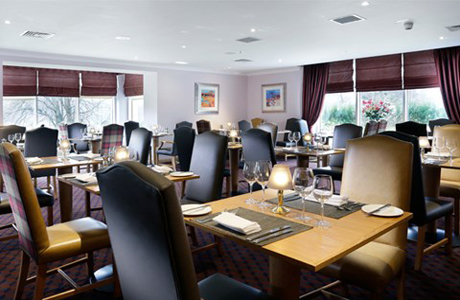 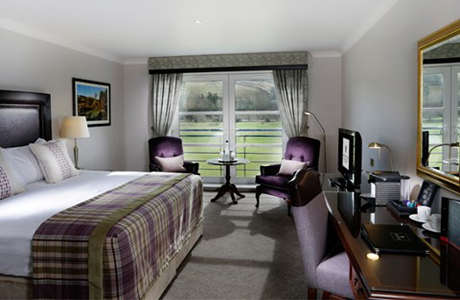 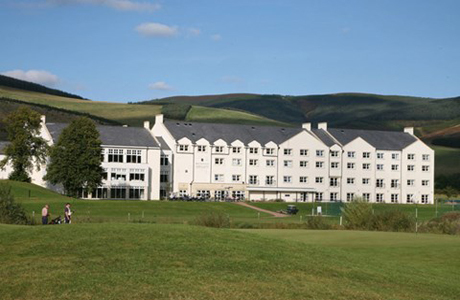 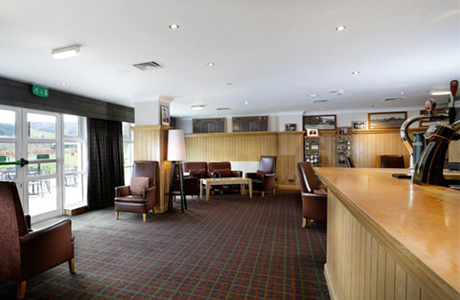 With an award-winning restaurant, two bars, 99 comfortable and spacious bedrooms, ther hotel in Peebles makes the perfect retreat for a golf break. 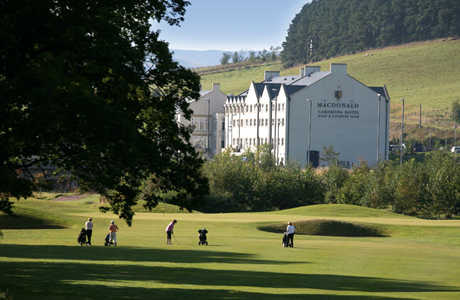 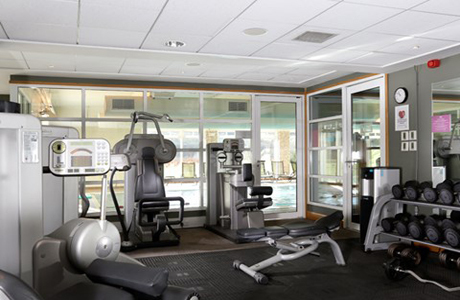 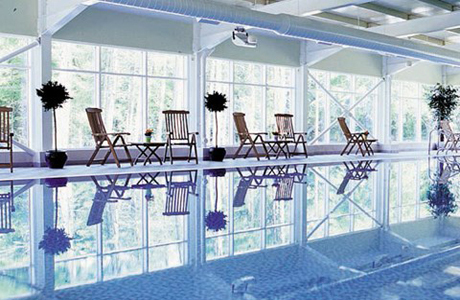 Facilities include an 18-hole championship course, pool, spa and leisure club. 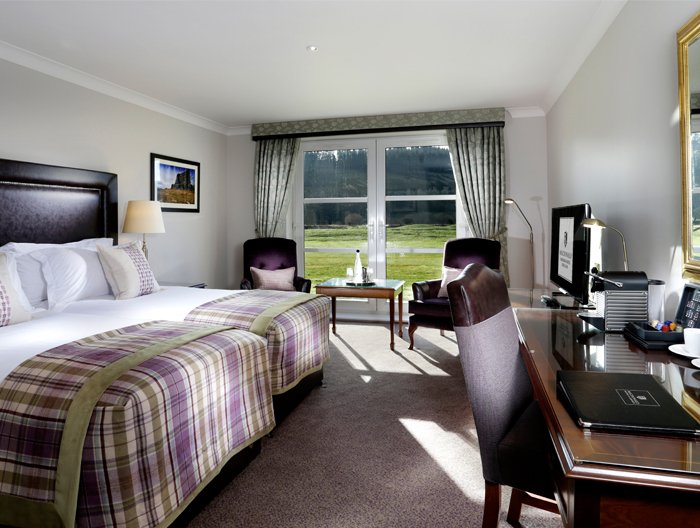 Guests can also take advantage of our fishing rights and try to catch some Scottish Salmon along the River Tweed.